Good quality and price. Shipped very fast. Good email updates on status. 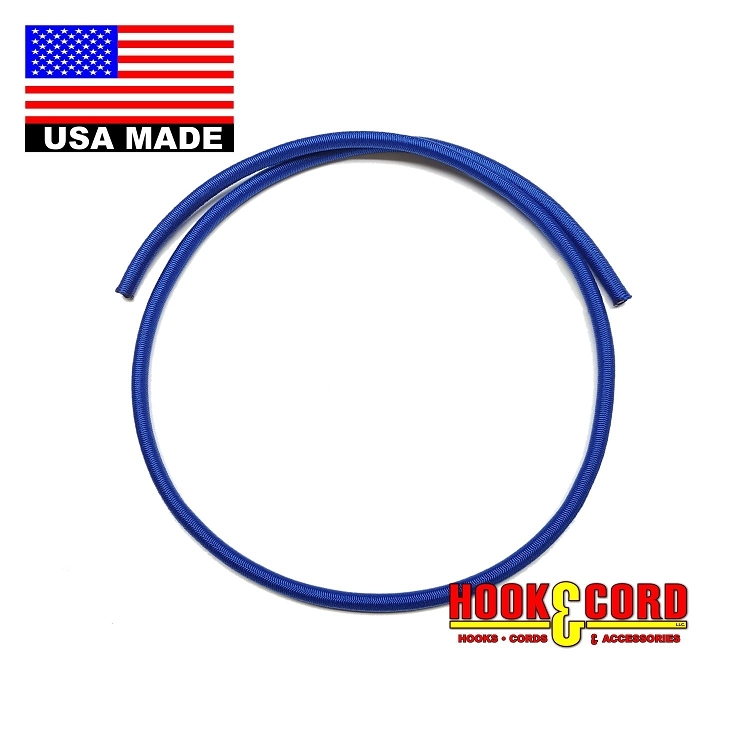 Purchased bungee cord to hang banner on the front of my RV. Good price,fast delivery. I will come back here when I need more bungee cord. Thanks. What I ordered, I received. Worked exactly as I hoped to repair one side of the latch assembly on my 3 wheel push golf cart. Thanks for the prompt delivery. Purchased 100' of this bulk bungee cord to replace the worn out bungee cords for our Boy Scout dining fly. Exactly what I was looking for and perfect size! Quick shipping and no issues. 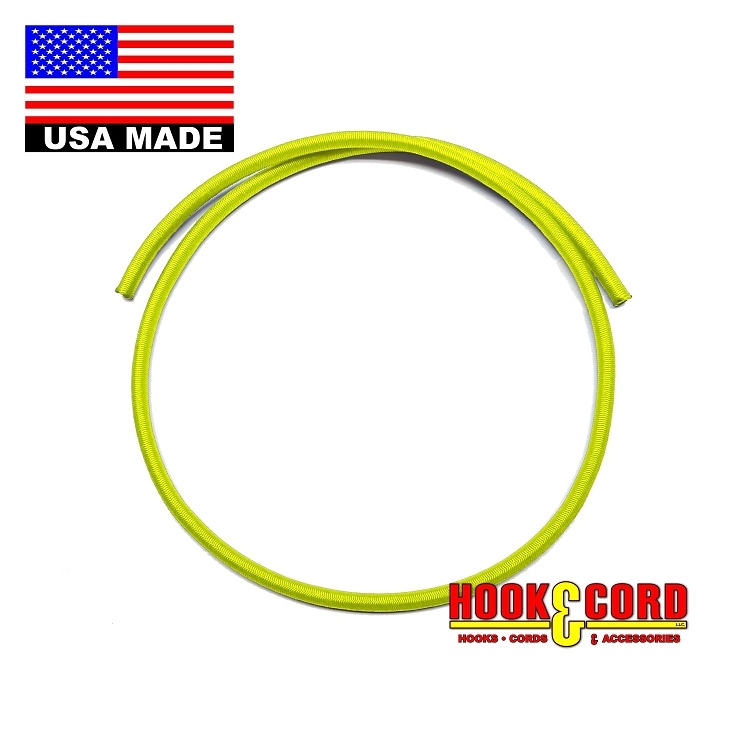 I would recommend to anyone looking for replacement bungee cordage. I bought both the blue and the black. Cord seems strong and tough, unlike what I was replacing. I melted the ends anywhere I cut it, which seems like a basic need. Quick shipping, product was much better than I expected. Will recommend to anyone looking for anything chord related. This product is exactly what I wanted and shipped faster than I expected. Q: 1. Is this made with natural rubber? 2. What is stretch capacity? (Say, 100%?) 3. After, say, 50 stretches to maximum capacity, what is % of of original length? A: Yes natural rubber, 50% from relaxed length, not sure if use 50 times.